It's not just about the places you visit on holiday, it's about the memories you make there. And great memories are made of great experiences. So if you're looking for something different to try this year, scroll on down. From truffle hunting in Tuscany to cruising in Antarctica, you're sure to find inspiration for your next bucket-list trip. 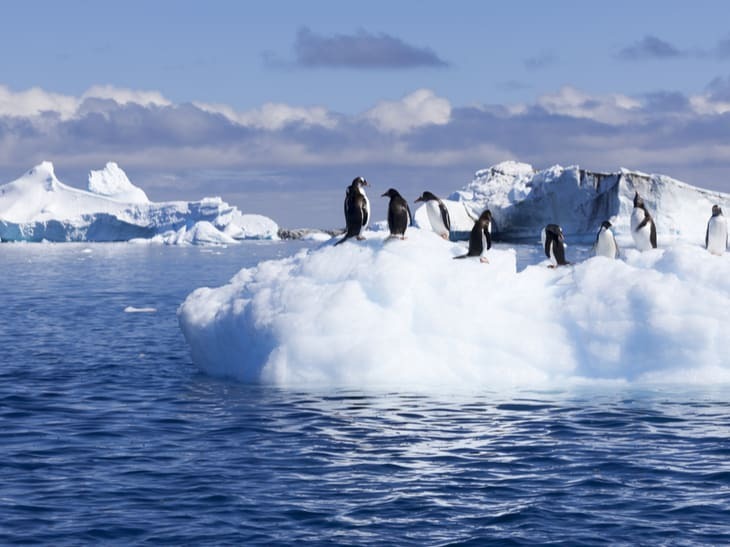 Antarctica is a continent of natural wonders that few people dare voyage to. But for those willing to make the journey, this great expanse of magnificent icescapes never fails to fascinate. A boutique expedition cruise, which combines luxury and charm, is the best way to experience all the marvels this antipodal land offers. Be awed by the soaring, snow-capped mountains and drifting, jagged icebergs that glitter like giant diamonds in the rough. Watch penguins and seals swimming and gambolling in their natural, unspoiled habitats. Get as close as you can get to nature without forgoing an ounce of comfort. 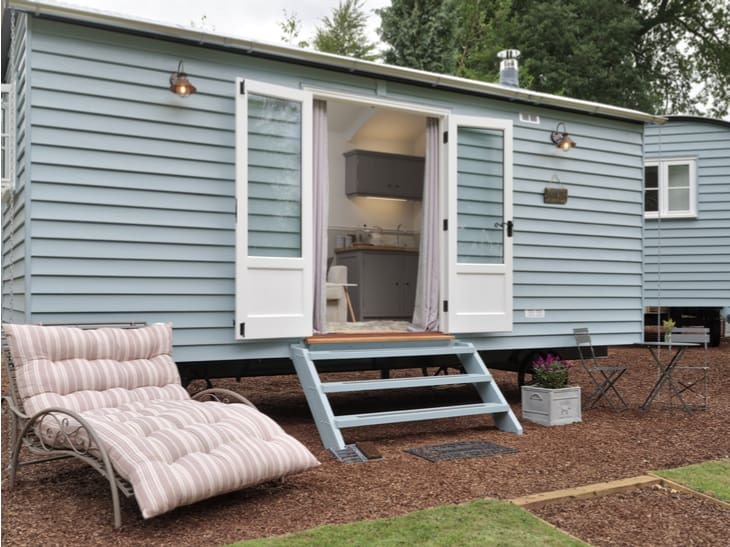 These Shepherd's Huts are in the woodland grounds of Champneys Forest Mere, a secluded Hampshire spa. Enjoy Champneys healthy cuisine or home-cooked meals prepared in your stylish kitchen. Indulge in spa and fitness or relax in your cosy living area by the decorative log burner and 32" TV. Lose yourself in nature by bike or on foot and return to Champneys lush toiletries in your bathroom. Finally, sink into the plush double bed in your lumber snug. When you wake, you might just find a gaggle of geese outside your window, waddling from the nearby lake. This one's for food and wine lovers. Stay in a converted 12th-century castello in the heart of the Chianti wine region, between Florence and Siena. One of the Leading Hotels of the World, Castello Del Nero in Tuscany also features a Michelin star restaurant. 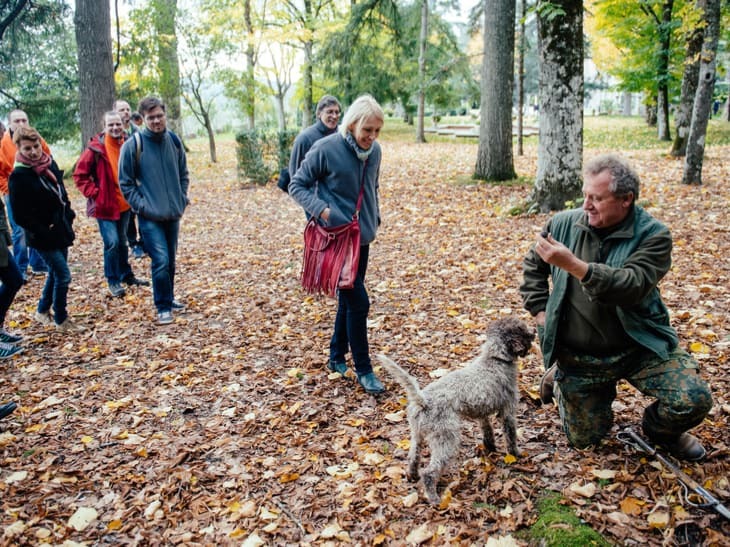 Join a licensed truffle hunter and his loyal dog on the search for truffles and explore the local forest. Enjoy these local delicacies for lunch with a delightful wine from the region. After all that walking, guets can relax in style at Castello Del Nero's ESPA spa. The first thing you need to do is choose the supercar. 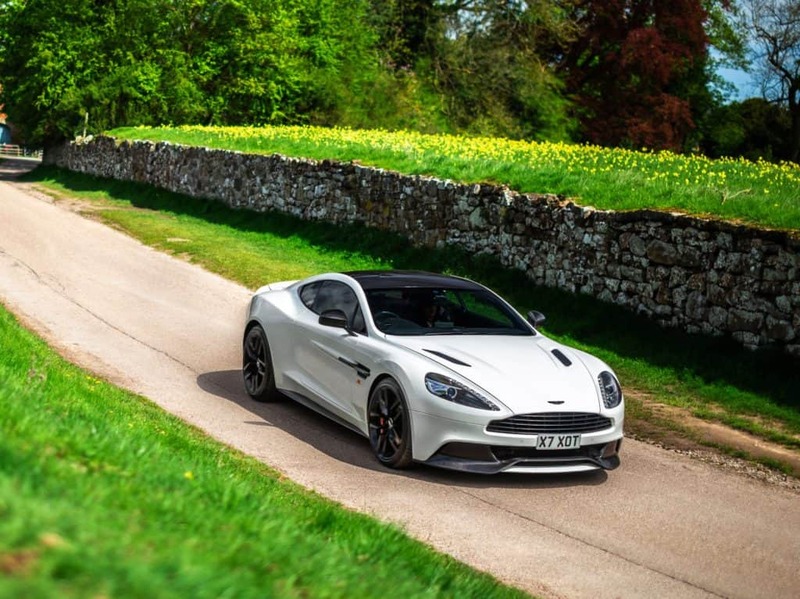 At AutoXotica, your road trip partner could be a Porsche 911 GT3, a Bentley Continental GT, a Lamborghini Huracan or, if you really want to go British, an Aston Martin Vanquish. The Peak District is just 60 miles away from AutoXotica's Donington Park headquarters, making it perfect for a day trip. Or for a longer tour, take the Midlands Circuit from Donington to Castleton. For miles of poetic English countryside, drive Wenlock Edge Circuit on the Welsh border or The Cotswolds. 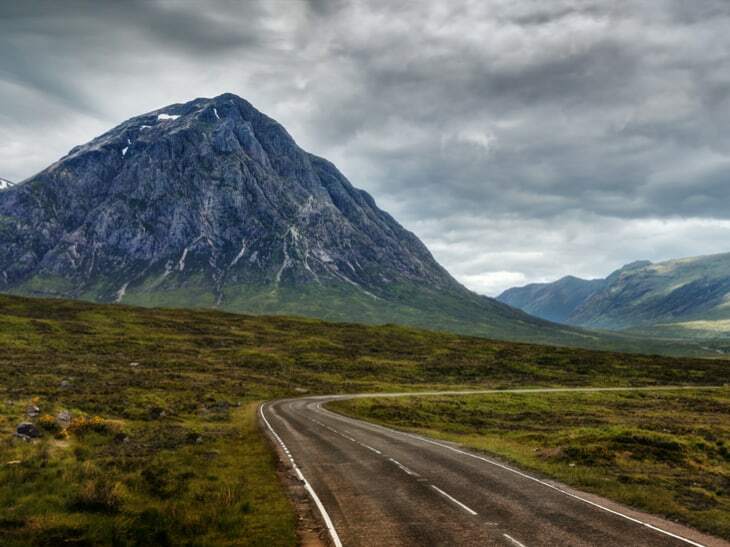 The most dramatic and breathtaking experiences on the UK's best driving roads are yours for the taking. Embarking at Malta's historic Grand Harbour, a trip on a Sunseeker yacht comes with perks that you don't often get on most island-hopping adventures. There's the James Bond appeal of the fleet of Azure Ultra boats, complete with a captain and steward at your beck and call. And, as you explore the Maltese islands, you're likely to be watched - and photographed - by those on the beaches you pass. 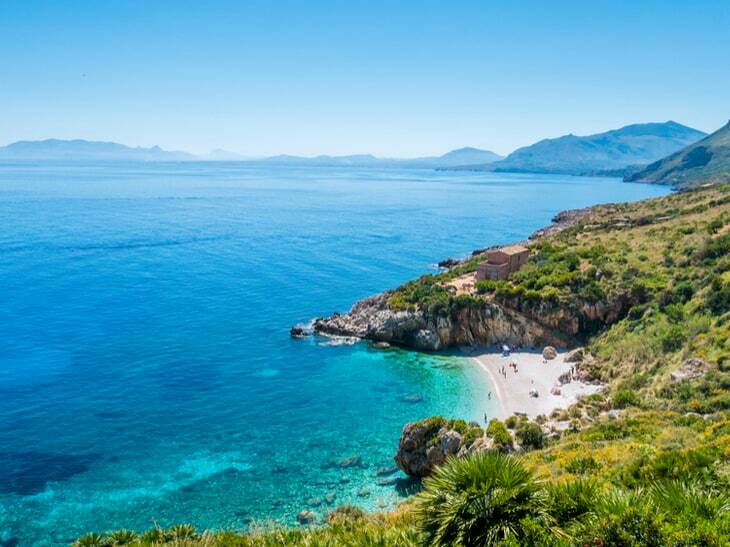 After navigating mysterious caves and secluded bays by glass-bottom kayak, it's back on the yacht as you cruise towards Sicily. There, discover the rich history of the largest island in the Mediterranean sea. Then sip wine on board, cooled by the evening breeze as you watch Etna smoke in the distance. The world's oldest rainforest is home to the world's second-heaviest bird, the Cassowary. 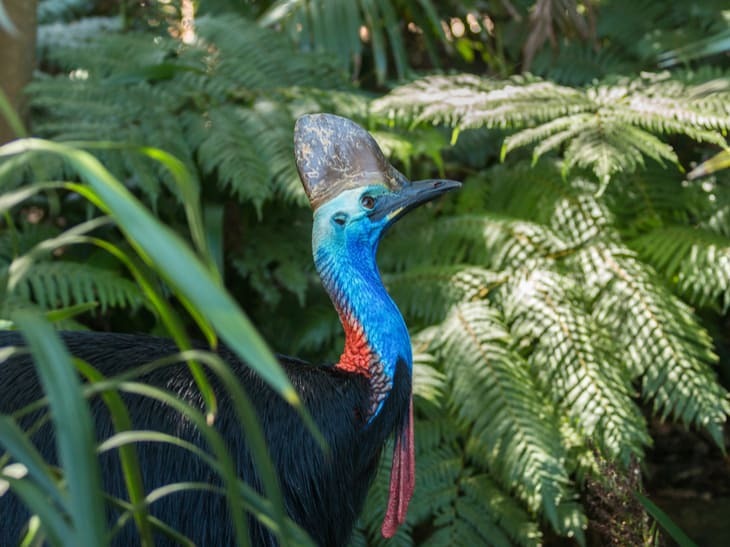 You'll see the road signs warning you to be 'Casso-wary' of the extraordinary creatures that are listed as endangered, with less than 2,000 left in Australia. Big Bertha and Crinkle Cut are two that live in Daintree along with endemic Daintree River Ringtail Possums, Tree Kangaroos, Spotted Quolls and Buff Breasted Paradise Kingfishers. After a day exploring the rainforest, tick off another World Heritage listed experience by visiting The Great Barrier Reef . Then relax in the tropical setting of Mantra Aqueous on Port in Port Douglas. Millennial pink goes beautifully with a tan. 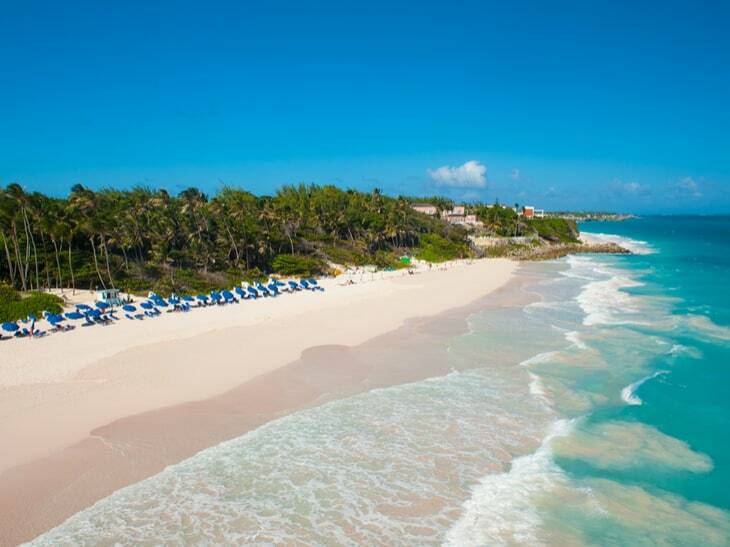 Start your day on the exquisite sandy pink Crane Beach with sunrise yoga. Then after breakfast, grab a boogie board and hit the waves. You won't have to go far to dry off if you stay in the Cariibbean's oldest hotel, the Crane Resort, which has been operating since 1887. Guests can ride a glass fronted elevator (or take the staircase) directly to the sand and crystal-clear turquoise waters. When your motorhome comes with unlimited UK mileage, your imagination is the limit. But you don't have to go far from Glasgow (25 miles) or Edinburgh (78 miles) before you reach Scottish mountains, lochs and forest parks. Loch Lomond and the Trussachs National Park offers a vast wildnerness to explore. And while the scenery will be rugged, your accommodation certainly won't as you bed down for the night in your Italian-designed Valencia or Marcopolo luxury motorhome. The cities of Budapest, Bratislava, Vienna, Durnstein, Linz, Passau and Regensburg have one thing in common — they sit on the banks of the second-longest river in Europe. 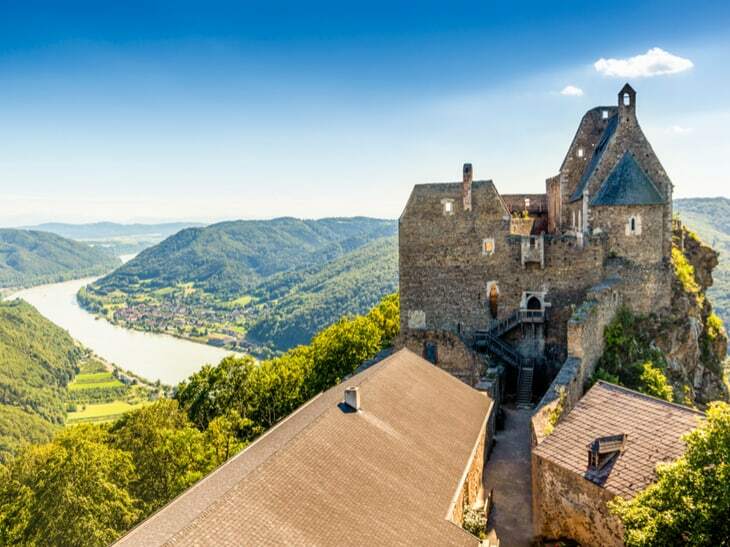 Tick them off in a zero-effort river cruise over eight days on the Danube. By the time you disembark, you'll have passed through four countries and seen castles, mountains and palaces. By night, retire to your cabin and decide whether to attend an on board cookery class or music performance. Boats, fishing gear, and, of course, plastic: there are lots of ways humans threaten the lives of sea turtles. 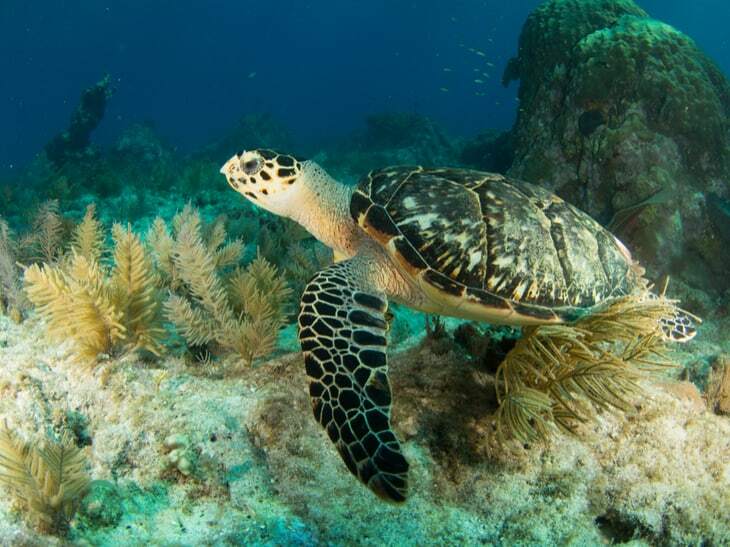 But The Turtle Hospital in the Florida Keys tries to remedy that by rehabilitating the injured and releasing them back to the sea. Visitors are welcome to learn about the creatures on a tour of the hospital, which ends with a chance to hand feed those that cannot survive in the wild. For the others, there are regular public releases, so you can watch them return home. We're not crying, you're crying. 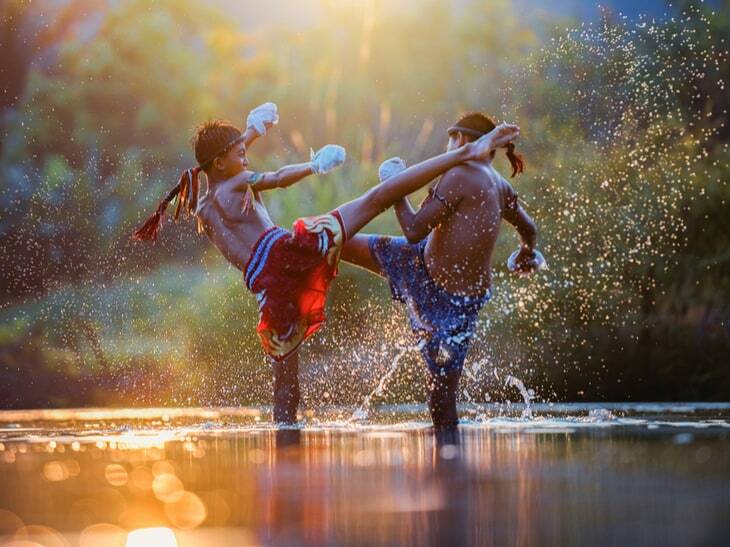 Release your stress and find your badass in Phuket while learning the ancient combat sport of Muay Thai. Part of Thailand’s cultural fabric, Thai boxing has gained tremendous worldwide popularity, alongside MMA (Mixed Martial Arts) and self-defence classes. Sumalee Gym or Phuket Airport Boxing Stadium runs specialised training courses for all levels. Challenge yourself to participating in one of the weekly competitions. Time to unwind comes on idyllic white sandy beaches fringed with palm trees and clear azure waters. Or retreat to the total peace and tranquility of your private Luna Villa. From the world’s largest shopping mall to its tallest building, Dubai is a city of superlatives. 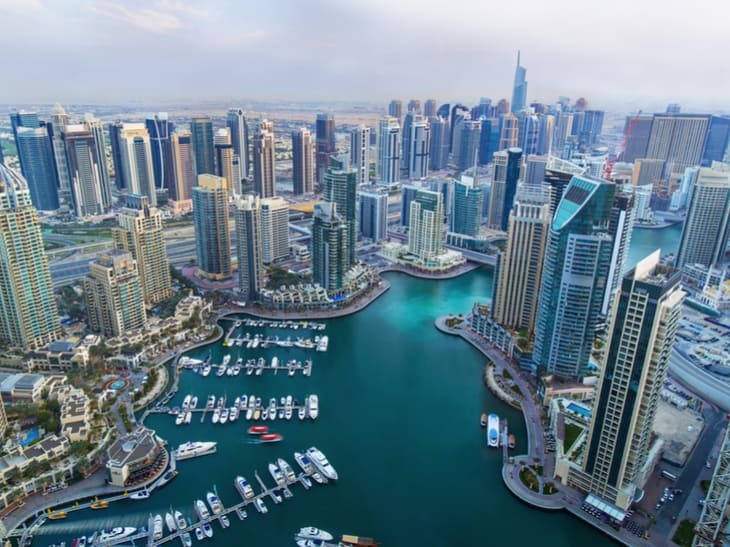 Make the luxury Dorra Bay apartments, located in the striking Dubai Marina, your base to experience the thrills that wait around every corner. Spoil yourself with adventures from riding the dunes on a desert safari to riding the waves in some of the city’s many waterparks. Whether you’re a thrill seeker, shopaholic, sun worshipper or food fanatic, there is something for everyone in this city of tomorrow. 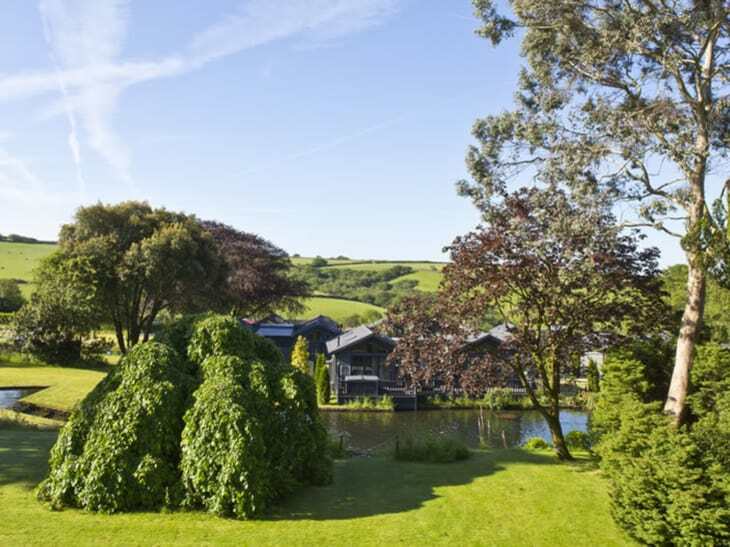 Experience a weekend of pure British luxury at Kentisbury Grange, a boutique hotel nestled in the beautiful Devonshire countryside. The on-site Coach House restaurant is run by Michelin-star chef Michael Caines and is a foodie’s paradise. From the comfort of your lakeside lodge hot tub watch the pruning peacocks and bobbing ducks. Hire a stylish supercar from AutoXotica to make the most of your Devonshire stay. The Bentley Continental GTs' glamour and class will fit right in. Enjoy sublime drives to the rocky cliffs, idyllic beaches and enchanting woodland of Valley of the Rocks, Heddon Valley, Woody Bay and more. The Trinity Place Vault Bar is a New York gem that has the Midas touch. It's housed inside an actual turn-of-the-century vault located underneath New York’s original twin towers – two gothic-styled skyscrapers built on 115 Broadway. Once you walk through the golden round vault door, you’re welcomed into a warm cosy interior of rich mahogany and brass hues. Add a little Old World splendour to a romantic New York evening and indulge in exquisite cocktails and a truly mouth-watering menu. Rest your weary head in the Club Quarters hotel Wall Street. 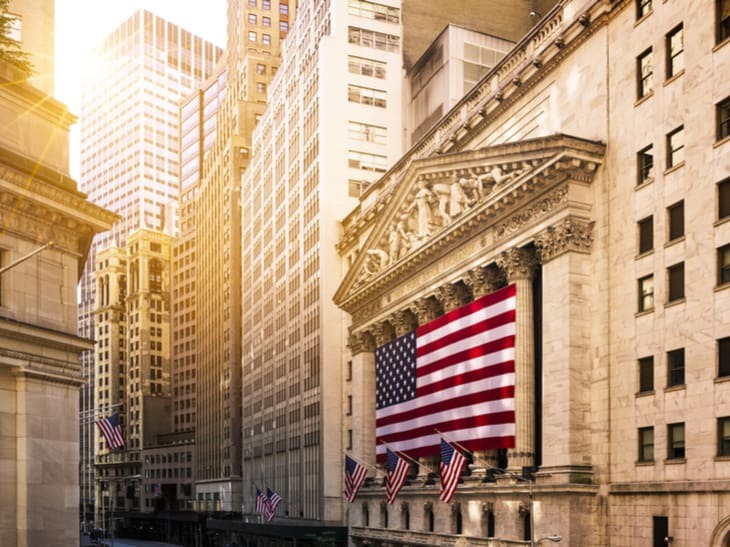 Where better to dream about those gold bars than the former Wall Street Bank in the heart of the Financial District? Known by many as the City of Healing Waters, Budapest is a destination famed for its thermal baths and hot springs. 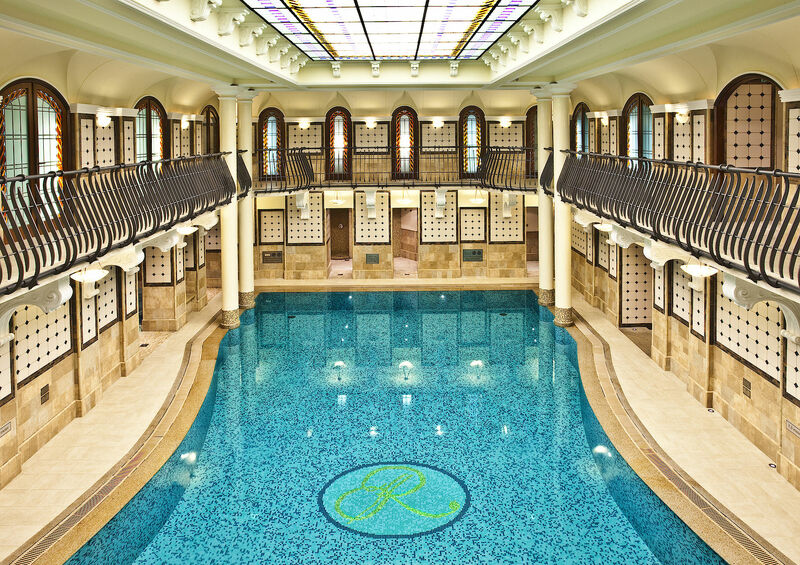 And the Royal Spa located in the opulent Corinthia Budapest is arguably one of the best in the country. Originally opened in 1886, this spa has been carefully restored to its original Art Deco beauty. A team of dedicated experts is on hand to provide the most luxurious body, face and massage treatments, including Thai and Ayurvedic massages. There’s plenty more to explore in this beautiful bohemian city, from the Opera House and the Hungarian National Museum to riverside promenades, flea markets, ruin bars and chic café houses. 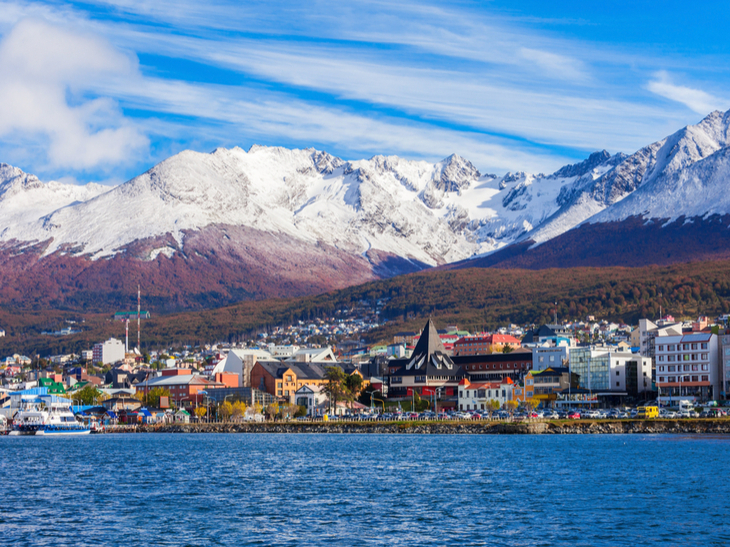 Sail from Ushuaia, Argentina to Cape Town, South Africa via Antarctica on a 22-day expedition cruise. Along the way you’ll experience breathtaking natural environments and wildlife including penguins, sea lions and dolphins. There’ll also be plenty of shore visits and excursions to UNESCO World Heritage Sites. Let the wild beauty and lush moors of the Falkland Islands captivate you. Marvel at the glaciers and protected fauna on the coast of South Georgia. And visit the most remote inhabited archipelago on Earth, the volcanic Tristan da Cunha with its 2000-metre mountain peak. Wake up and have sand between your toes in less than 60 seconds. 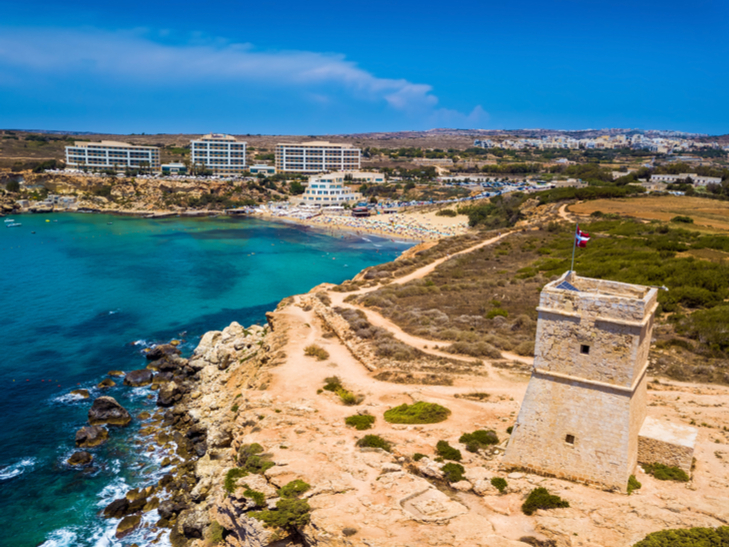 Sands Tower at Azure Golden Sands Resort and Spa in Malta opened less than a year ago. Its beachfront suites are inspired by nature, from the woven woollen carpet beneath your feet to the heavy wooden tables holding your coffee. Add to that the services and facilities of a five star resort, including Myoka Sands Spa and a selection of delectable restaurants. On your doorstep are vast sunsets sinking into warm Mediterranean waters on an endless horizon. Valletta, the capital, is just 20 km away on islands so small, it's easy to explore their wealth of history and culture. Once almost extinct, bison are back in Canada's Banff National Park. A herd of 31 animals was reintroduced in July 2018 for the first time in 140 years. They are usually found in the most remote areas of the national park, but if you don't spot them on a Wildlife Safari, you're likely to encounter other equally exciting animals. 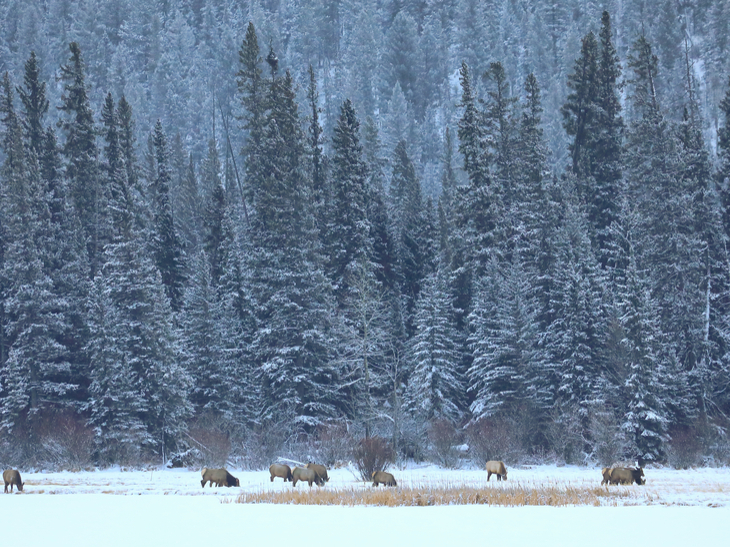 Grizzly bears, black bears, elks, bighorn sheep and even wolves can be spotted. After all that excitement, put down your binoculars and unwind in the outdoor hot tub of the Banff Rocky Mountains Resort. You might have seen Corinthia London on the BBC documentary, 'A Hotel for the Super Rich & Famous'; indeed, it is. Johnny Depp, George Clooney, Donald Sutherland, Oprah Winfrey and Beyonce Knowles are just some of the luxury hotel's typical guests. You may just be having afternoon tea beside a celebrity. 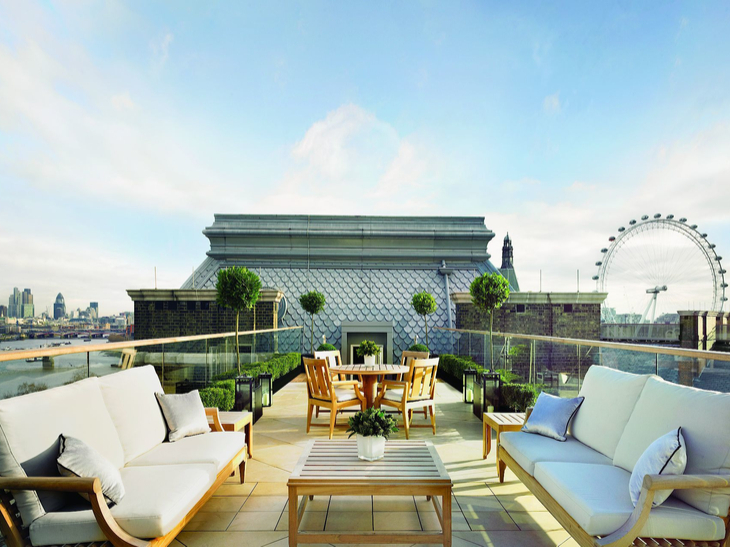 Although Corinthia London doesn’t just offer afternoon tea; it offers champagne afternoon tea. But hanging out with celebrities and feeling like one is not all there is to do at Corinthia London. With ESPA spa, two world class restaurants and its signature award-winning service, Corinthia is your London experience elevated. And with views overlooking the Thames, get ready for a million Instagram likes. If you're an Azure X member, log in to book your next adventure. If you'd like to find out more about us, contact us here.